A class syllabus, 10x hand lenses, and basic keys from the Jepson Manual website provided. 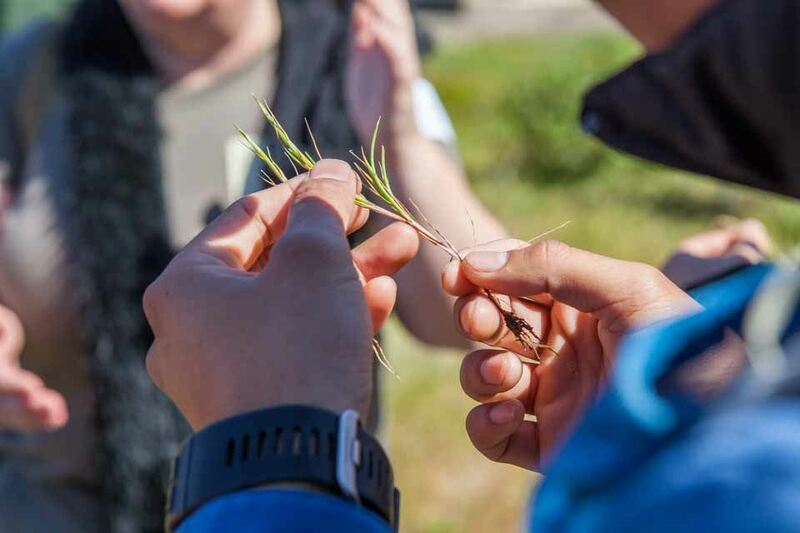 In the afternoon we will wander in adjacent serpentine prairie and annual grasslands to see grasses in the field and round out this full day of learning. Andrea Williams – Vegetation Ecologist for Marin Municipal Water District on Mt. Tamalpais; has taught mapping, photo monitoring, and grass identification field courses. CNGA board member. Felix Ratcliff– Rangeland ecologist and postdoctoral scholar at UC Berkeley. CNGA board member. Please note: Registration is limited to 30 participants.